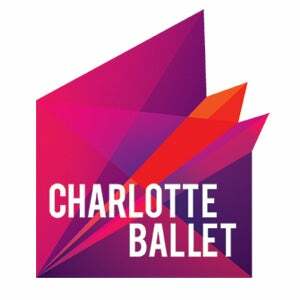 Join the Charlotte Ballet Academy for its 2018 Summer Intensive Repertory Performance on Saturday, July 28, 2018. This performance showcases the talented young stars of the 2018 Summer Intensive. Students will perform original choreographed works by the Academy’s well-renowned faculty as well as guest choreographers. Please be advised that ticket pre-sale ends will end Thursday, July 26, 2018 at 4 PM EDT and will be available again for purchase the day of the performance.